Although the rest of the world might think of Rio as the home of carnival, within Brazil, Salvador is known as the carnival capital. This fascinating colonial city is home to the country’s strongest Afro-Brazilian tradition, and has a character all its own. 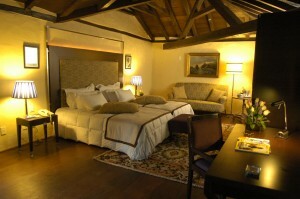 It’s a great addition to any holiday in South America as it really is unlike anywhere on the continent. Today we thought we’d take a look at a range of different hotels you could enjoy on your holiday in Salvador, whatever your budget. 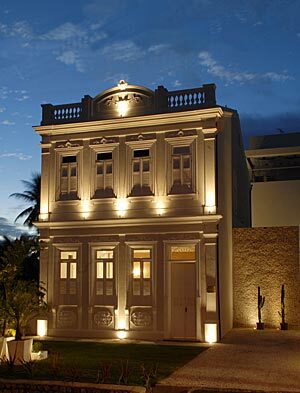 Unlike in many bigger Brazilian cities, in Salvador boutique hotels are widespread, and they’re our particular favourites, but if you’d prefer the familiarity of a more established chain, then just let us know. 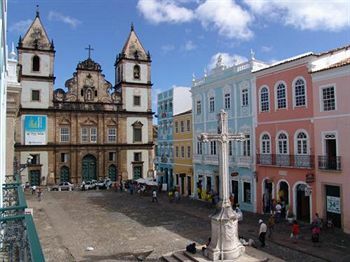 The Solar do Carmo is a 3 star pousada with an excellent location in the centre of historic Salvador, in the colonial Pelourinho district. Although it’s reasonably basic it’s extremely well-placed for exploring the city, and comes with all the amenities you’d expect of a solid budget hotel. 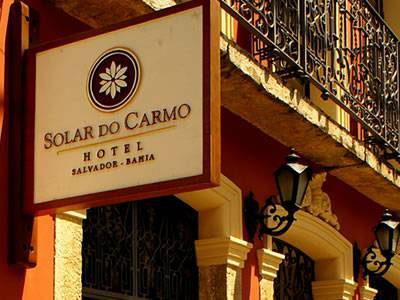 If you’re looking for a friendly boutique pousada in Salvador and are looking for solid comfort without paying for too many frills, then the Solar do Carmo is definitely a good choice, and the location can’t be beat. The Casa do Amarelindo is located just off the main square in the heart of the city, and is a bit higher in standard compared to the Solar do Carmo. The rooms are clean, comfortable, and nicely decorated, and the hotel prides itself on its soundproofing insulation which guarantees a good night’s sleep no matter what kind of party is happening outside! The Casa do Amarelindo also serves breakfast well into the afternoon for those who are in town to enjoy the no-rush pace of life here in Salvador. This boutique pousada is directly on the main square and offers perhaps the loveliest possible views of the centre of colonial Salvador from its rooms, most of which have balconies. Named after different gods, each room has its own individual décor and no two are alike. It’s important to bear in mind that there’s no soundproofing here, so it’s not a great choice for light sleepers, but the location can’t be beat and they serve a full in-room breakfast every day – no jostling for space at a dining room buffet here. 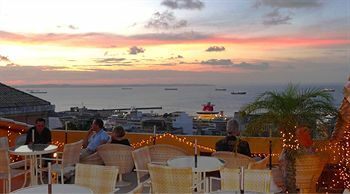 Definitely one of the best of Salvador’s boutique hotels. The Zank Boutique is a bit far from the Pelourinho and tends to attract Brazilians who are a bit more comfortable navigating the city, rather than Europeans who are just on holiday in Brazil. Having said that, the hotel itself is beautiful, intimate, and feels like a stately home that just happens to have guests staying all the time! They have a fantastic breakfast spread, an excellent pool for a smaller hotel, and the personalised service makes it an excellent choice for honeymooners who don’t mind getting a taxi to and from the centre of town – taxis are cheap and plentiful, and you do get more for your money outside the centre, so it’s certainly worth considering. This renovated convent is a truly impressive property. 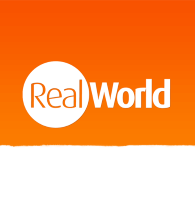 We weren’t entirely sure about including it in this post on Salvador boutique hotels, since it’s now owned by the high-end Pestana chain. However, in terms of sheer character, it won us over! It was originally built in 1586 by the First Order of Carmelite Friars, and the building is absolutely steeped in history. It’s quite large as well, and fun to wander around and get lost in – 60 rooms, 19 suites, a full library, large swimming pool, fitness suite and spa are dotted around the sprawling building in the perfect combination of history and modern luxury.